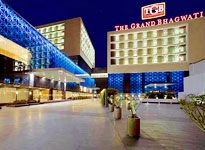 Gujarat has a vital role in the economic scenario of the country as well as a major part in the tourism sector of the country. 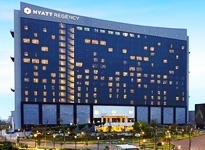 The thriving state of Western India receives visitors in large numbers. 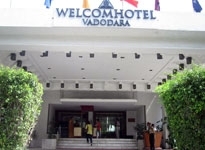 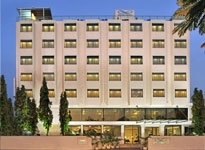 Hotels in Gujarat cater to the comfort and needs of all travelers in the state. 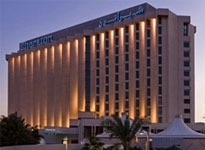 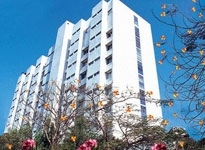 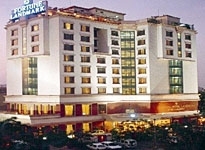 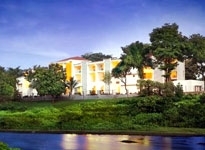 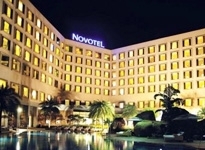 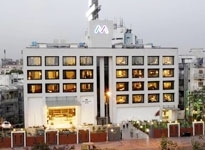 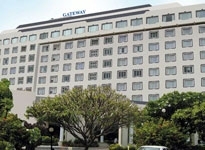 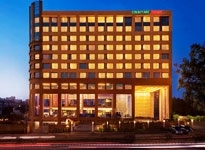 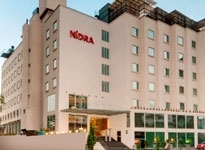 For the top-notch businessmen and working professionals, 5 star hotels in Gujarat are equipped for their working stay. 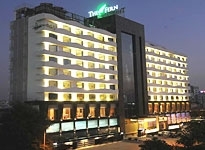 For the tourist visiting the famous cities and temples, there are comfortable budget to luxury hotels in Gujarat. 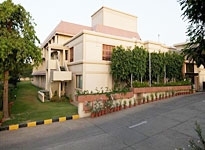 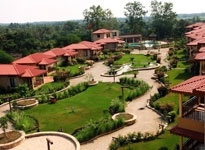 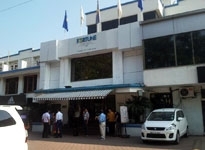 So irrespective of whether you are planning a trip to Gujarat on business or leisure and no matter which particular place in Gujarat, there are many options of Gujarat hotels to choose from.